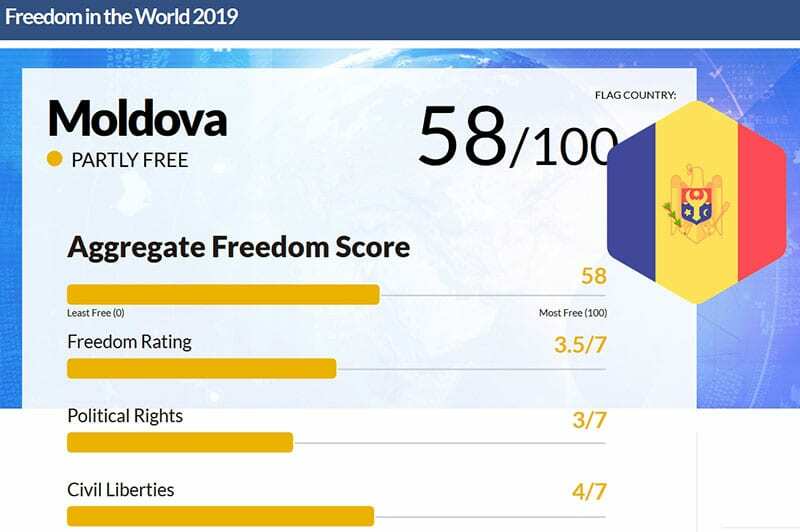 Moldova was included in the list of partly-free countries, scoring 58 points of 100 possible. This is said in the research “Freedom in the World 2019”, published by experts of the American nongovernmental organization Freedom House. In comparison with 2018, Moldova lost 3 points, demonstrating average results in the basic rates of the rating, such as the civil liberties and political rights. Together with 18 other countries (among which Venezuela, Salvador, Brazil, Romania), Moldova got in the group of countries which lost most positions in terms of freedoms. The research also takes into account the Transnistria, but not as a separate country, but just as a territory. According to experts, Transnistria is not free with 24 points. The Freedom House report takes into account 195 world countries. Moldova is among 59 other partially free countries. 86 states, according to the organization, are free, while 50 – not free. The neighboring Romania is among free countries (81 points), Ukraine – among partially free (60), Russia – not free (20). Absolute leaders in terms of freedoms are Norway, Finland and Sweden, which scored maximum 100 points. The worst results were demonstrated by Syria, South Sudan, Eritrea. “In 2018, the Freedom in the World recorded the 13th consecutive year of decline in global freedom. 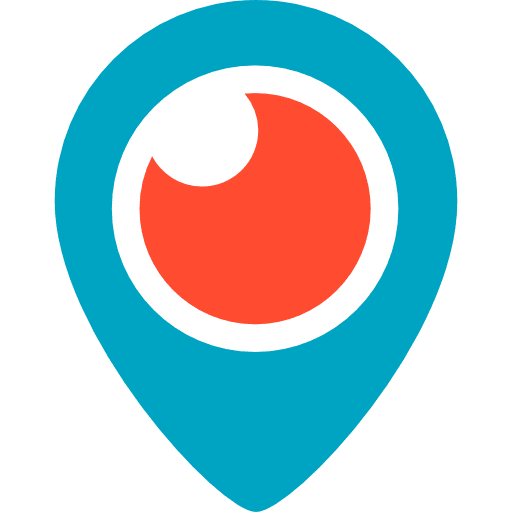 The reversal has spanned a variety of countries in every region, from long-standing democracies like the United States to consolidated authoritarian regimes like China and Russia. The overall losses are still shallow compared with the gains of the late 20th century, but the pattern is consistent and ominous. Democracy is in retreat”, the Freedom House report says.